Whether you’re shopping for your office White Elephant party or just looking for unique stocking stuffers, Vidler’s is as close to Santa’s workshop as it gets. 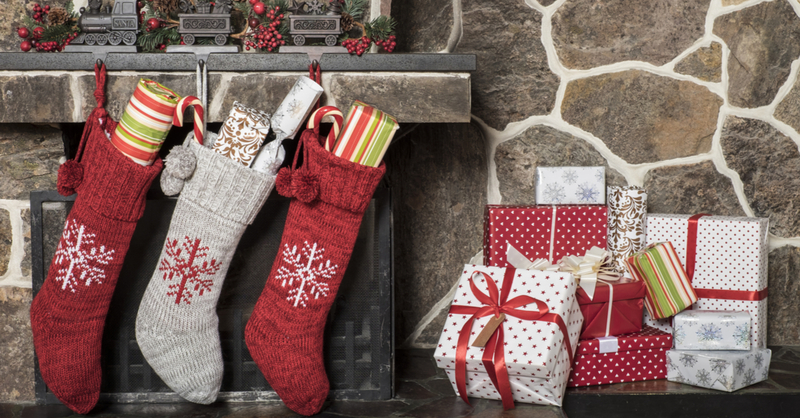 This holiday haven is full of fun gift ideas for everyone on your list this year. We’re known for our trinkets and we’re proud of it. Some might even call us Stocking Stuffer Central during the holidays– cookie cutters of every shape you can imagine, classic toys and tons of different ornaments are just the tip of the iceberg. For all you with undying hometown pride, our selection of Buffalo theme ornaments is like no other. We have wings (flat and drum! ), beef on weck, galumpki, sponge candy, and loganberry to spread that Buffalove to out-of-towners or around your Christmas tree. 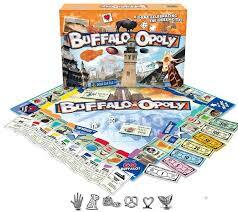 When’s the last time you sat down to play a board game? Why not scoop up an old favorite to gift to the children on your list! Play with the family after Christmas dinner and fill your home with laughter and cheer as you remember the first time you got sent back to start while playing “Sorry!” With aisles full of nostalgic and new games, the hardest part about gift giving this year will be deciding which to pick! Vidler’s is full of different local sauces, spices and seasonal ingredients you can’t find anywhere else. Any foodie would love to add them to their collection! Create a fun “try-it” full basket as a present for your co-worker, friend or any family member that’s a master in the kitchen. Maybe they’ll invite you over for dinner! One of the best parts about a White Elephant party is you never know what you might get, or who might take it from you. 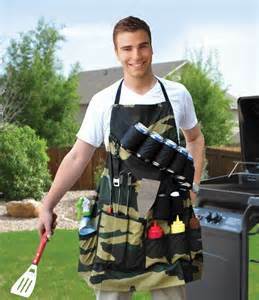 Make your gift the most enviable with something unique like a cheeseburger slider grill or a popcorn maker. These are the types of fun gifts that someone might not think to buy for themselves but will fall in love with once they take them home. Your coworkers will be impressed with your creativity and it’ll step up their game for next year’s party! So suit up, pretend to be Santa for a little while and come stop by Vidler’s. We’ve got you covered for all your holiday gift giving needs! From our family to yours, we hope you have a very happy holiday season!